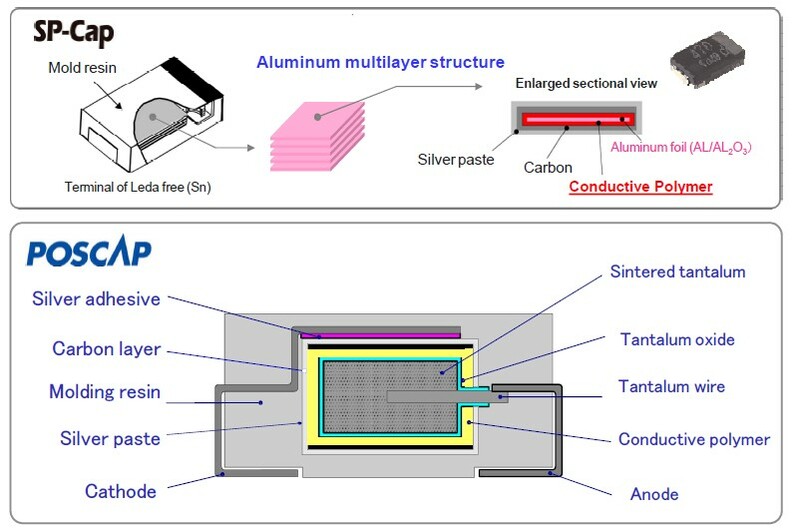 In addition, the CGA series of MLCCs employ an X8R dielectric material and are thus able offer stable capacitance values (±15%) at temperatures from -55 to +150°C. The components are available in package sizes of IEC 1005 (EIA 0402) to IEC 3225 (EIA 1210) and offer rated capacitances ranging from 150pF to 10µF and rated voltages from 16 to 100V. The series include the world’s only X8R soft-termination MLCC in an IEC 1005 package. Thus, TDK offers the broadest lineup of crack-resistant MLCCs designed for demanding automotive applications. These components are especially suitable for ECUs used in high temperature environments such as engine compartments and where space is at a premium as well as for use in smoothing and decoupling circuits. Mass production of the MLCCs, which are qualified to AEC-Q200, will start in June 2015. Modern cars increasingly rely on electronic systems and implement electric operation, which has led to a drastic increase in the number of electronic components found in such vehicles. At the same time, there is a strong trend towards locating electronic control units in the engine compartment or near other structural parts in order to gain more space for passengers. Electronic components used for such applications must be able to withstand high temperatures and severe vibrations. The MLCCs retain all the advantages of existing soft-termination products and are fully compliant with the industry's most stringent X8R specifications.